President Dmitry Medvedev has held a meeting with some of Russia's smaller political parties – those without seats in Parliament. The opposition leaders were given the chance to share their views on pressing issues. Three parties – Yabloko (apple), Patriots of Russia and the Right Cause – had an opportunity to put their viewpoints to the head of state. According to the president the meeting had no strict agenda. Medvedev promised to consider a possible increase of government support of non-Parliamentary parties. He also vowed to consider extending the decree on equal access to the media so that it includes non-Parliamentary parties. Another problem addressed at the meeting was corruption, which Medvedev again said was one of the country’s biggest problems. “We have too much government where there should be no government. This is perhaps one of our main problems today. Our civil society has not taken shape yet. Many of our officials still are their own men – you’re absolutely right about this. Moreover, government officials are not just a caste; it has become a lucrative job. When people choose to get an education in government administration, their motive often is -they want to make money,” Medvedev said. 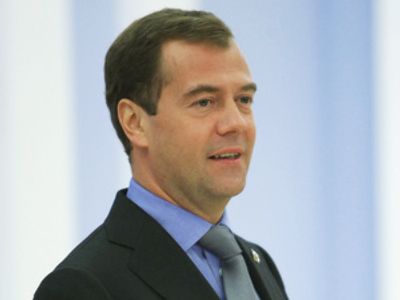 Medvedev called for people to stand up for their rights through the correct legal channels. “Instead [of going to courts] people address officials, if they don’t help – to the media as an alternative power and if it doesn’t help either they write to me or to foreign bodies. We can’t fight for our rights!” Medvedev said. He also accused civil organisations of going into politics instead of helping people to stand up for their rights. “They do your job, while you do theirs, which is no good. You have to fight for a place under the political sun,” Medvedev said. The meeting concluded a series of presidential meetings with Russia’s political parties. Earlier Medvedev met with parliamentary parties: Communists, Liberal Democrats, Fair Russia and United Russia. 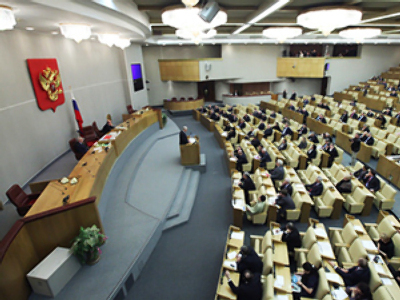 Vladimir Zhirinovsky, the head of Liberal Democratic Party (which is represented in the Duma), hailed the meetings as an indication of a “higher level of democracy”. “This shows that no one puts any distinctions between Russian political parties – which of them gets to stay and which have to undergo changes. All seven existing parties have equal opportunities to meet the head of the state,” Zhirinovsky said. Some experts read into Medvedev’s statements at the meetings as an attempt to increase pluralism in Russian politics. Talking to Liberal Democrats, he didn’t rule lowering the threshold for parliamentary representation in the future (at the moment it is 7% of the vote). 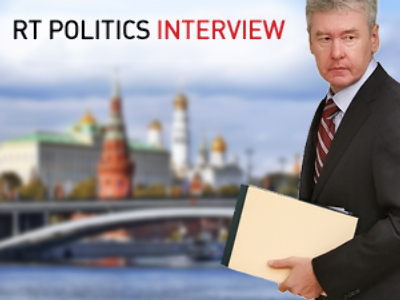 During his meeting with United Russia he called on the party to participate in debates. Medvedev's move comes at a time when the country's political structure is tested by the effects of the financial downturn. And the three opposition parties were ready to advise the Russian President on how to overcome the crisis and reform politics. Abuse of authority is also a burning issue for Medvedev, who made fighting corruption one the priorities of his presidential campaign. This year, for the first time, Russian officials had to publish their incomes. They count on the support of business and apparently the President, whose business credentials include being a former chairman of Gazprom. “You should support us, as you know the right’s idea is to make money, the left’s idea is to give away money – these days it’s time to make money,” Boris Titov said, co-chairman of the Right Cause party. 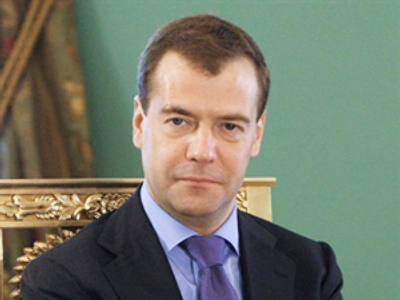 Medvedev also plans a meeting with non-governmental organisations and civil unions.